Welcome to Estate Sales News! 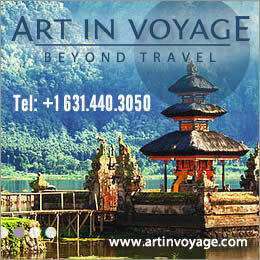 Welcome to EstateSalesNews.com. We hope you will find the answers to your personal property liquidation questions here and become a well-informed consumer. 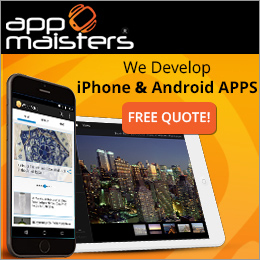 What was a very small cottage industry 20 years ago has exploded into a large entrepreneurial business. Estate liquidations are used for settling estates, divorces, downsizing, moving to assisted living, foreclosures, or just to declutter. 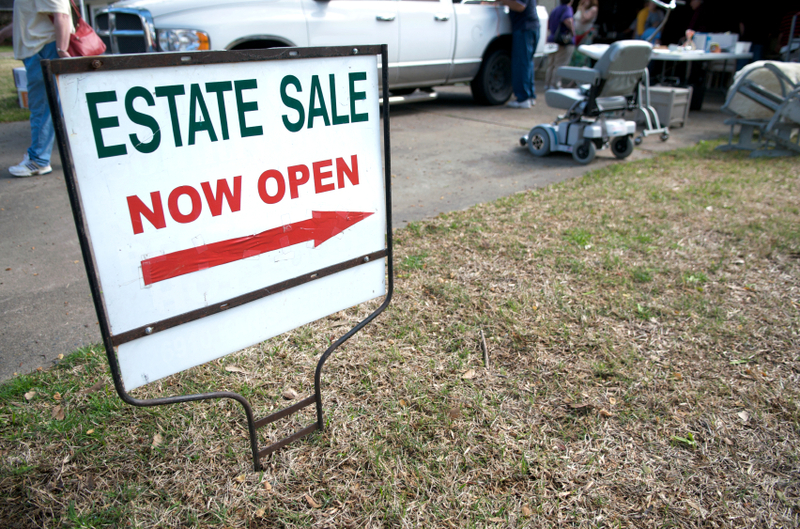 Estate Sales because of their nature thrive whether the economy is up or down. When it is up people have disposable income and come out to find that treasure or item they have always wanted. When the economy is soft the public turns to estate liquidations to buy items that are lower price than in the regular brick and mortar retail. Some examples would be clothing, household items, even automobiles. Prices of items vary depending on the the economy. When times are good prices achieved by estate liquidations are higher than in a down turning economy because of less income. Since the price of gold and silver has soared professional estate liquidators weigh any gold or sterling jewelry, flatware or holloware before putting it out for sale. 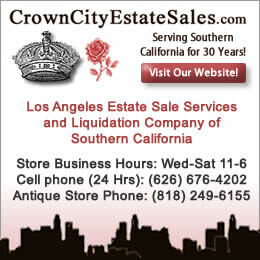 The estate sales business has been discussed on television for a number of years. Here is a 2009 video clip that is applicable even in 2013. This interview with Sanford Cohen of LA Estate Sales on Fox Business talks about many aspects of how estate sales help liquidate contents of homes, condos and apartments for many different reasons, i.e, death, foreclosure, moving, downsizing, moving to assisted living etc. It also speaks briefly about what could be expected for values. Although prices may be different today the points made in this video are note worthy. 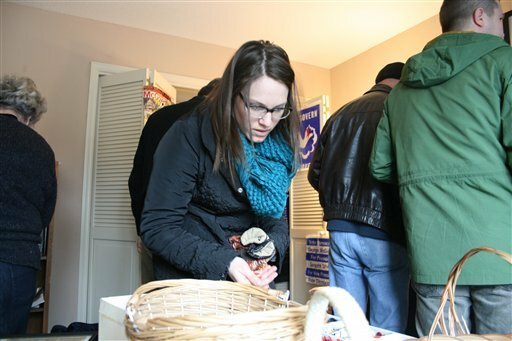 This recent article by Kristi Eaton of The Associated Press for the estate sale of Senator George McGovern’s estate serves as a good illustration on several topics. One is the way that people obtain entrance into an estate sale. Many companies choose to use a sign up list, others rely on a number system and yet others just have you line up and stand in place until it is your turn to enter. Most companies that use a list or the number system will allow you to wait in a vehicle in front of or near the home. Standing in place can require determination and heartiness as this may be in freezing cold (as in this article) or pouring rain and in the summer sometimes-sweltering heat. 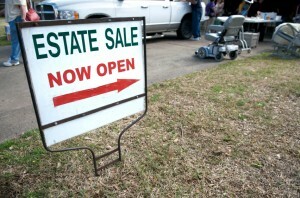 Megan Feldman published an article in Consumers Digest in November 2012 entitled The Truth About Estate Sales. 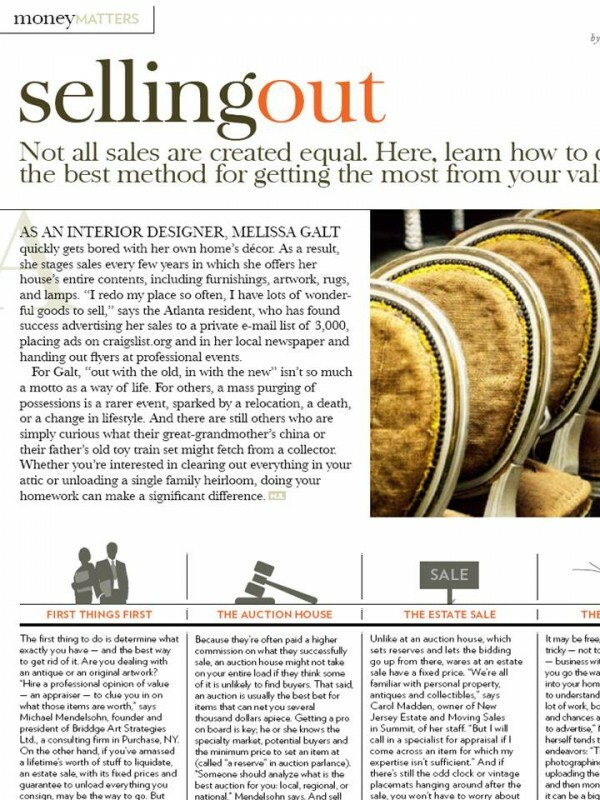 In the article she chronicles some of the serious issues that happened when some consumers hired some questionable estate sales companies. They appear not to have been informed on what to ask, look for and expect. 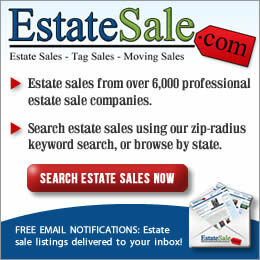 That’s why Estate Sales News is here. To provide helpful information. 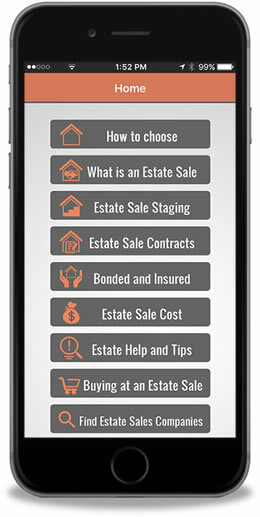 Not all estate sales companies are alike so choosing an estate liquidator armed with information can prevent many problems. Here is a link to her article.